Here’s a nice little interview with Tim Burton, Asa Butterfield, Ella Purnell, and Eva Green about the Miss Peregrine movie. I was able to visit the set a number of times throughout the filming process, and I was always amazed at how warm and friendly everyone was, despite the high-pressure environment. They’re all true professionals, and very kind people, to boot. I’m endlessly grateful. 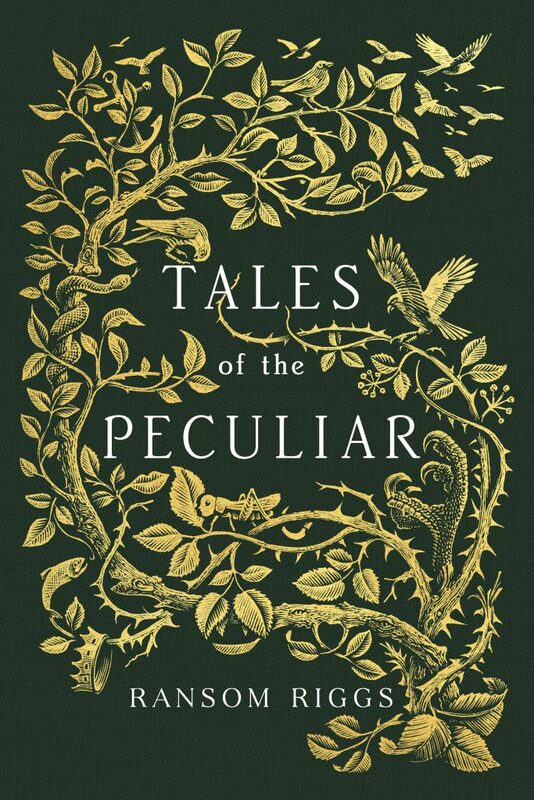 Tales of the Peculiar officially has a release date and a cover — it’s coming out September 3rd, 2016 (on Loop Day!) and the cover, like the book’s many illustrations, are woodcut engravings by the masterful Andrew Davidson. 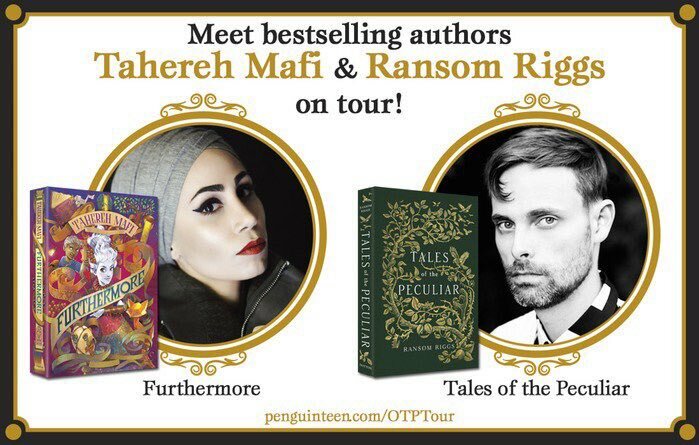 USA Today hosted the cover reveal, as well as a Q&A with me. If you look closely, you can find all sorts of things hidden in the branches. There’s more info and links to pre-order the book here.